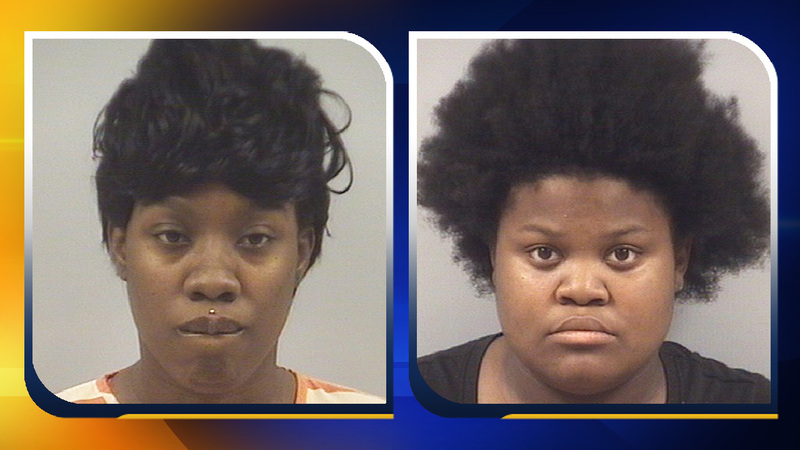 WILSON, N.C. -- Two Wilson women have been arrested following an unusual case of identity theft. On Tuesday, authorities said 18-year-old Anna Alston was set to appear in court for a case, but instead, her sister appeared in her place. Tyeisha Alston, 24, reportedly took her sister's place, allegedly telling the court that she was Anna. Lt. D. Medlin was working the metal detector at the Second Street entrance to the courthouse when he attempted to stop Anna. Medlin and a Smithfield police officer were able to tackle her, but as they fell, Medlin sustained a severe arm injury which will require surgery.